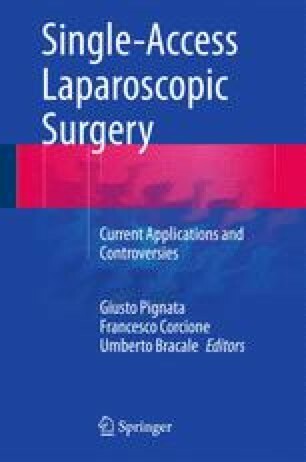 The role of laparoscopic surgery in the repair of abdominal wall hernias is well established. There is now an increase in the uptake of SALS approaches to these techniques in an effort to improve the cosmetic outcome, reduce post-operative pain and minimise the surgical site complications. Limited data are available at this time to make a sound conclusion as to whether these goals are realised. In this chapter we will discuss some general concepts on SALS techniques, and how they apply to repair of various abdominal wall hernias. Furthermore, we will provide the reader with an overview of the various pieces of equipment available for SALS approaches and how they may influence the procedure performed.